Welcome to the second week of Tiggerific Tuesday Trivia — the weekly post that gives you a little bit of Disney Trivia! Founded by my friend Jodi from Magical Mouse Schoolhouse, I am joined also by my friend Jenn from Disney Babies Blog and Heidi from Heidi’s Head! Each of us is writing a post, so check out the information below to see all of the entries! My trivia for this week comes once again from the book Disney Trivia from the Vault by Dave Smith. If you are interested in owning this incredible book, click on the title to head on over to Amazon. 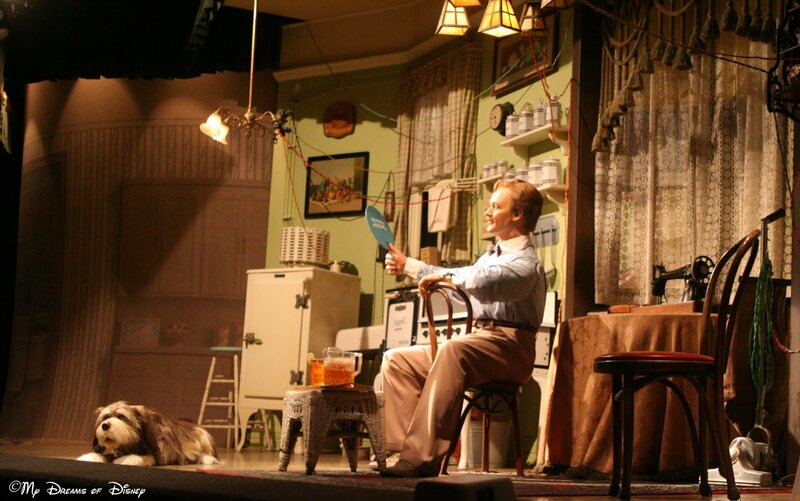 One person wrote in about the Carousel of Progress, and about whether Walt Disney is one of the voices we hear singing “It’s a Great Big Beautiful Tomorrow” during the show, and also inquiring whose voice is used for the father. Did you know that Walt Disney actually did record a version of It’s a Great Big Beautiful Tomorrow with the Sherman Brothers? However, his voice is not heard during the show. In a special treat, though, you can view it here by clicking on the YouTube video below! Now, about the voice of the father. According to the book, the voice of the father is Rex Allen, although if you look on WikiPedia, you’ll see that Rex Allen is listed as the Grandfather, and the father is listed as Jean Shepherd. Either way, some of the other names in that cast are quite intriguing, including Mel Blanc as Cousin Orville and his son Noel in some of the radio personalities. I hope you have enjoyed taking a look into one of my favorite attractions at Walt Disney World! 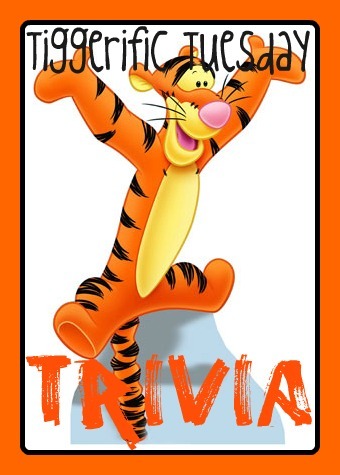 Now, click on the links below to head on over to some of the other Tiggerific Tuesday Trivia entries! Tiggerific Tuesday Trivia – Steamboat Willie! Great trivia, Mike! I hadn’t seen that clip of Walt before. Very cool! Thanks for co-hosting! dog has its nose to the grouhnd during the turning around. 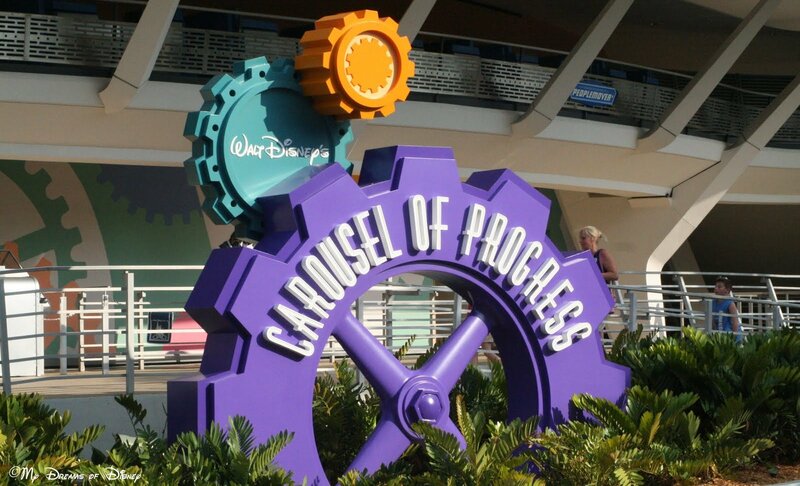 Next Post: Disney In Pictures Theme: Happy Birthday Epcot!